Towatds the end of March of this year, I headed over the fells above Whinlatter Forest near Keswick just as dramatic skies raced in from the North West and brought the last snow of winter to the mountains of the Lake District. 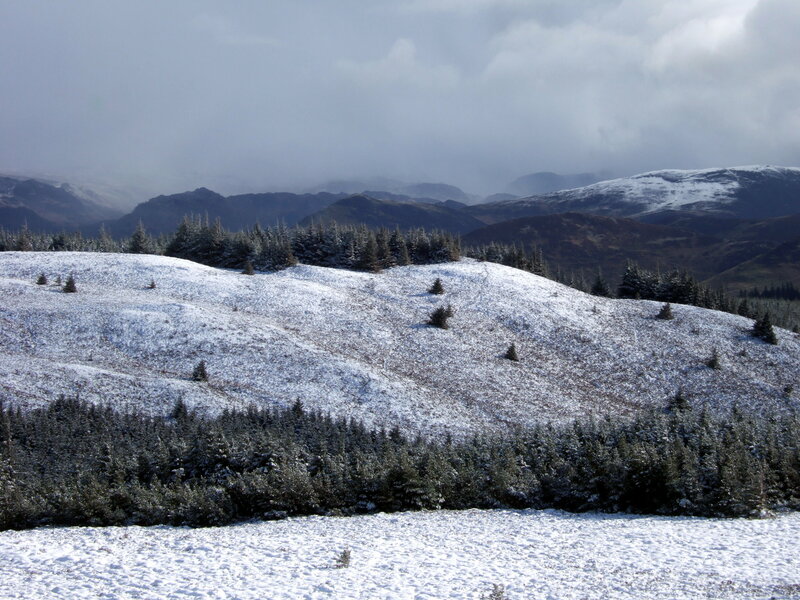 We’ve had snow since – notably when I was camping with the family in mid Wales – but in the way of British weather, that was in spring though it didn’t much feel like it! 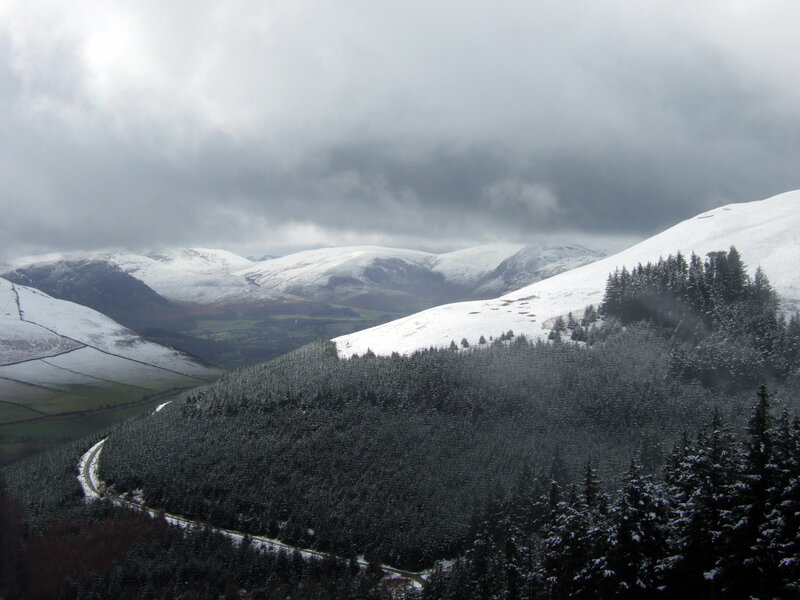 My plan had been to head to the fells above Buttermere but the snow had closed the Newlands Road that morning and I opted for a shorter walk from the far side of Whinlatter instead. 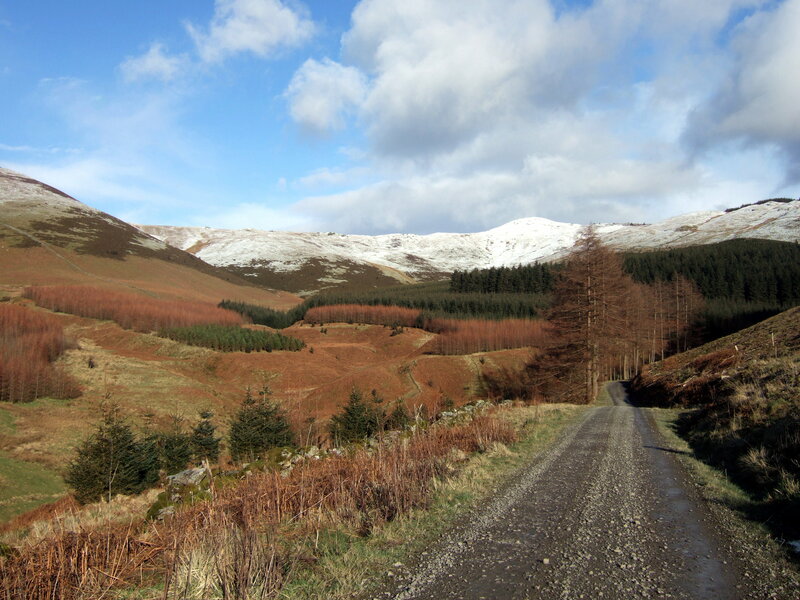 With blizzards sweeping the hills through the earlier part of the day it was probably just as well. This was an easy walk of about 9 miles that visited 4 of Wainwright’s hills; Lord’s Seat, Broom Fell, Greystones and Barf and provided some beautiful views that were given a touch of the dramatic by the atmospheric conditions. This is what weather forecasters refer to when they talk about snow on high ground. 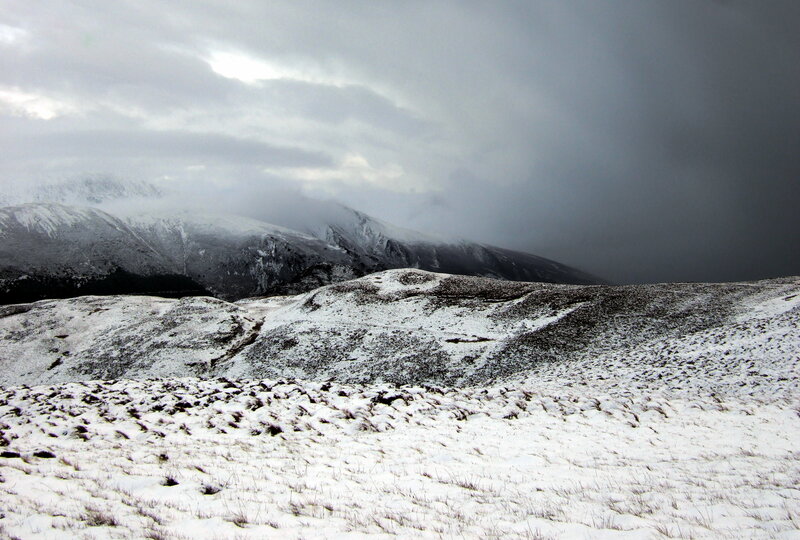 The Loweswater Fells appear dramatic in the snow showers. This was the region I was originally bound for. 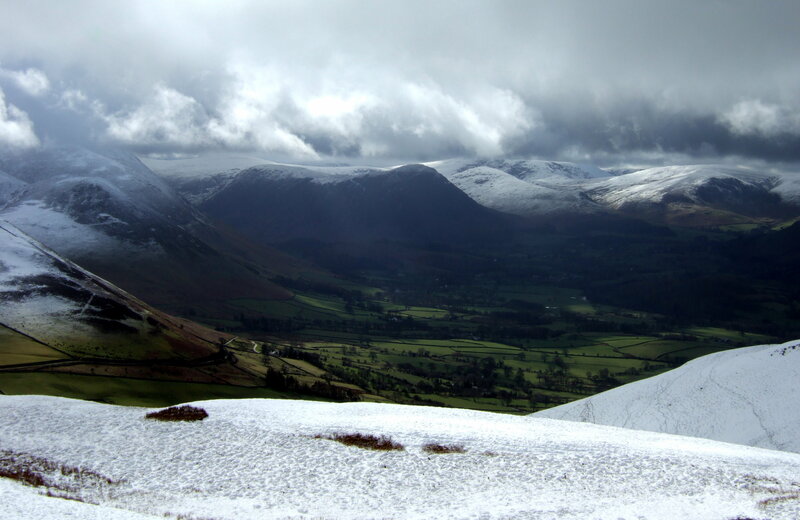 Looking towards Skiddaw. The threatening skies were never far away but only once did I ned to take shelter. 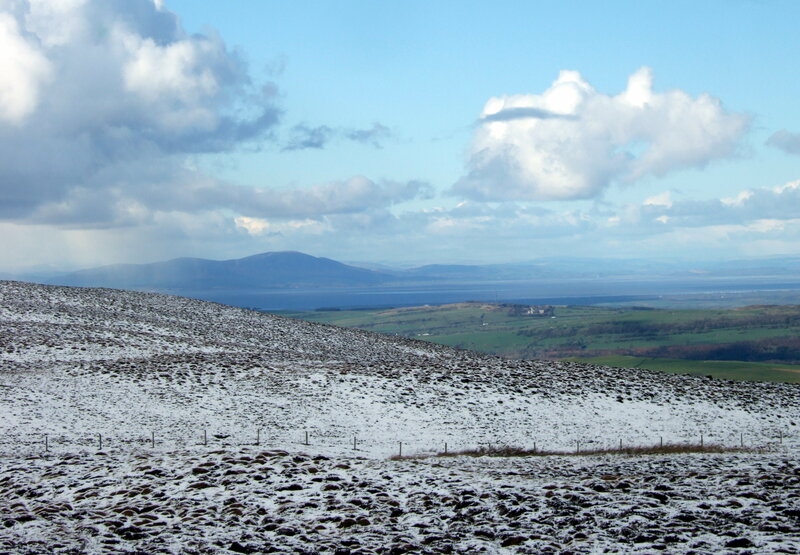 In the clear spells the views extended across the snow free lowlands of West Cumbria to the Solway Firth and Scotland. 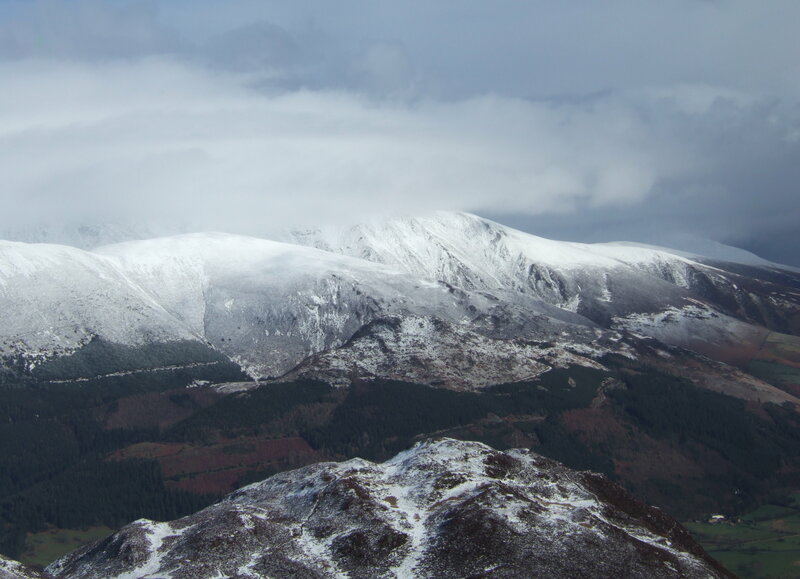 Skiddaw appeared of Alpine proportions from the mists across the valley of Bassenthwaite. Bassenthwaite Lake itself is unseen behind the hill called Barf in the foreground. What a difference a few hours makes – Lord’s Seat seen at the end of the day from the Darling How track where I had started the walk that morning in snow and grey cloud. It was now positively spring-like! This entry was posted in Lake District and tagged Cumbria, hiking, lake district, landscapes, mountains, nature, outdoors, photography, snow, travel, weather, writing. Bookmark the permalink. Gorgeous photos of mountain snows! What a lucky day to be out there! Thanks for the comment – I did have to take shelter once but it was worth it! Great pics, Pete – they really capture the feel of those spring snow-storms! Thanks Paul – it was a good day out that one. 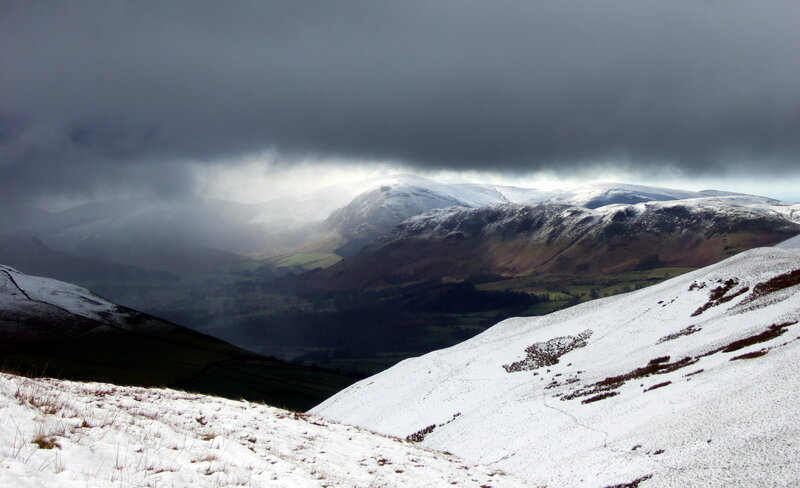 Hi Pete, really enjoyed seeing these pics from one of our favourite walks – Helen W & Andy W (yes from your Lymm days!) Not sure how to get a personal message to you! 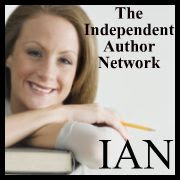 Hi Helen – my email is on my gravatar profile but a few people have said it didn’t work so I’ll send you a message on here. I’m not on facebook/twitter etc. Thanks for the comment too – another fan of the Lakes yeah! Superb drama in those first four shots, Pete. Thanks Andy – the weather was a bonus really. Obviously you don’t see much in a snowstorm but the atmosphere was really clear in between. Great shots, time to get back on the trail. Thanks for taking a look. Yeah summer’s on the way now so here’s to some long days in the hills!